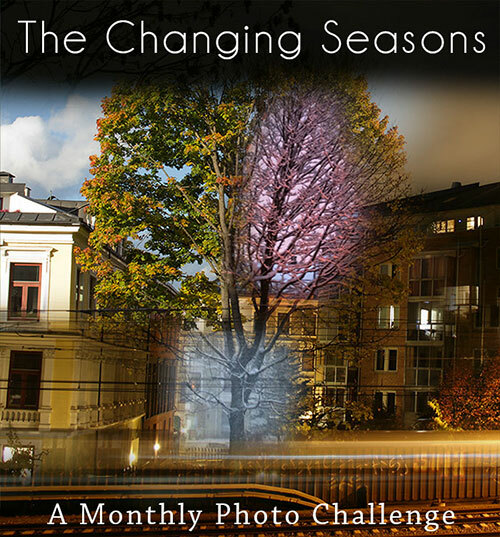 Here we are: the last Changing Seasons post this year. As you probably know, I’ve decided to run this challenge in 2017 as well, which means that you have 12 more months to go out there and shoot. This will be the third year running this challenge and the rules for 2017 will be the same as in 2016. Those of you who aren’t familiar with this challenge already, can read the introduction to 2016 if you like, but the rules are always listed at the end of my posts.